Hanoi (VNA) - Vietnam will organise professional golf tournaments with a view to improving local players’ skills and drawing more attention to golfing facilities in the country, officials have said. 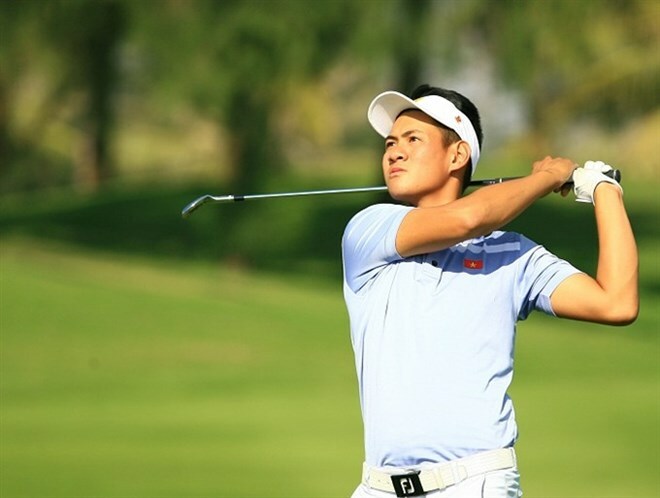 The Vietnam Sports Administration announced the launch of a pilot pro-golf competition called Vietnam Professional Golf Association Tour (VPGA Tour). The tour’s key aim is to give Vietnamese golf professionals the chance to sharpen their technique, improve the level of their games and make them mentally tough in competitive situations. The first VPGA season will last from August 2017 to July 2018, with four events with a cash prize of 50,000 each. It is expected that 80 leading pros and 20 outstanding of Vietnam and 20 invitees will tee off in each event.